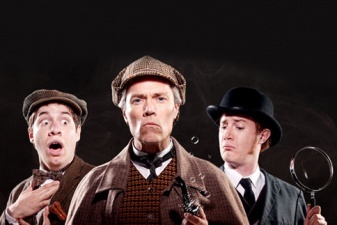 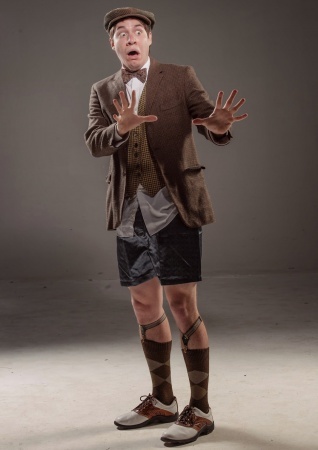 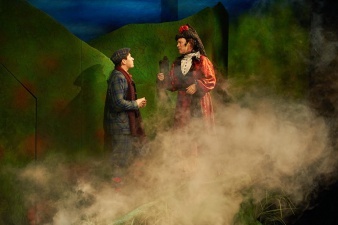 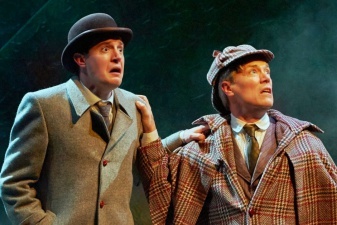 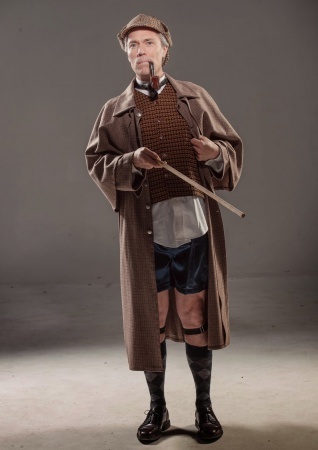 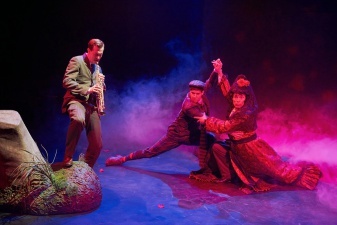 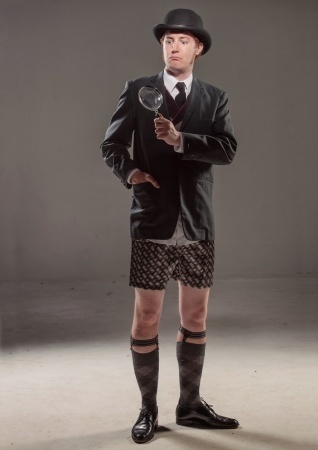 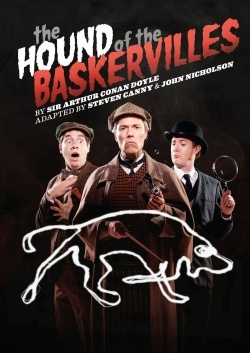 The Hound of the Baskervilles is a Canadian play adapted by Steven Canny & John Nicholson, directed by Ann Hodges, performed at the Prairie Theatre Exchange (Winnipeg, Canada) from 9 to 26 april 2015, starring Gordon Tanner as Sherlock Holmes and Toby Hughes as Dr. Watson. 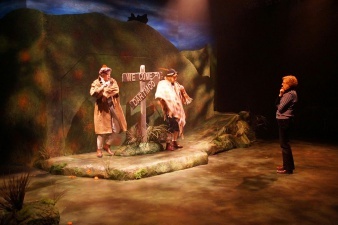 125 minutes. 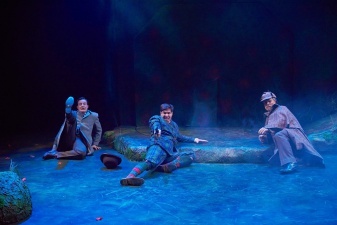 This page was last edited on 22 December 2017, at 15:36.